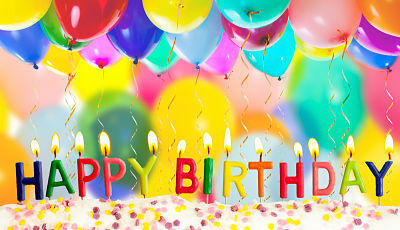 Use this free birthday speech to help you write a GREAT party address of your own. It's always helpful to have an example to look at when trying to come up with the right words, so I hope this page leaves you feeling inspired. This free birthday speech was sent in by Candace in honor of her best friend, Tammy. Although Candace geared this delivery towards Tammy's 30th birthday, you can use it to guide you in writing a speech for a person of any age. 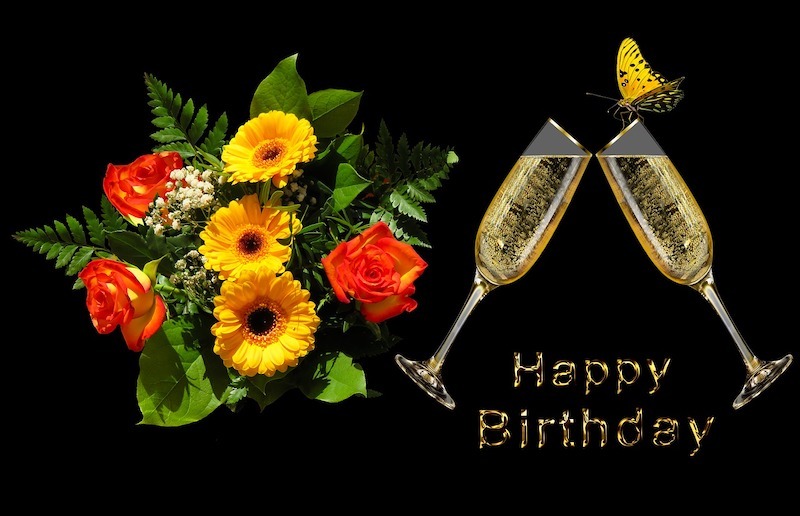 Hi everyone and welcome, I am honored to be giving this birthday toast to my longest and closest friend - Tammy. First of all, a big thanks to all of you for joining us to celebrate Tammy's 30th birthday. I want to take a couple of minutes to talk about Tammy and the wonderful, amazing woman that she is! I am so grateful to have such a great friend in my life! We met in Junior High, one of the toughest years for any adolescent. This was a time of cute boys, funky makeup, nagging parents, enticing temptations and trustworthy friends. In a time where stress is high, we bonded and became lifelong friends. Throughout the past 17 years, I have seen Tammy grow into the beautiful, caring and loving person that she has become. When thinking about giving this speech tonight, I decided to focus on one quality that truly shines in Tammy. That quality is her passion! Any goal that Tammy sets her mind to she does with passion and dedication! This passion has led her to change the lives of many students, friends, and family. While sitting in the most awful math classes of all time, Tammy looked at me and said that she was going to be a teacher. She is now the most passionate teacher that I know. She truly strives every day to be there for her students in the most difficult years of their lives. She has had students come back several years later, after graduating high school, and thank her for changing the course of their lives by not only educating, but inspiring them. Tammy also has a passion for her husband and family. Dan and Tammy have one of the most caring and understanding partnerships that I have ever seen. You can see the passion they have for each other and their family. Tammy has many roles to play, and one of them is a chauffeur. She makes sure that her family's needs are met and that fun is a family priority! She attends every soccer game, gymnastic meet and dance recital. She even makes sure that date nights happen! Tammy has a passion for life. She is always the one planning parties. She is also there when you need a shoulder to cry on. She is one of the most caring, wonderful people I know. I am honored to call her my friend and to be here today to celebrate her 30th birthday. To close I would like to share a quote by Carl W. Buechner that always reminds me of Tammy. "They may forget what you said, but they will never forget how you made them feel." There are some great qualities to this birthday speech that you might like to apply to your own. First off, Candace chose one endearing characteristic of her friend and expanded on that. You can do the same. Choose a quality like passion, kindness, humor, or something about the person that defines them. Then tell stories or anecdotes to describe how that person displays that trait in his/her everyday life, including examples from your relationship with him/her. Personalized anecdotes demonstrate you know and appreciate the birthday person and allow others to learn more about the special guest. Ending a free birthday speech with a quote is an excellent way of summarizing what you love about the friend or family member whose birthday you're celebrating! 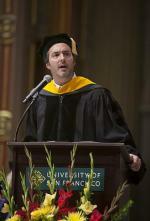 Best Speech Topics is a compensated affiliate of Grammarly. 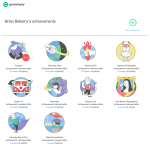 Grammarly is a Best Speech Topics affiliate that I use daily. 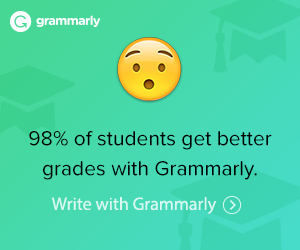 I list a few of my own Grammarly statistics in my December 2018 Review.